With a plethora of beaches located all over the country, the United States is the perfect place to go beach hopping – whether you are there to frolic under the sun or ride the waves. In fact, approximately 67 million people visited the United States in 2012 according to UNWTO. 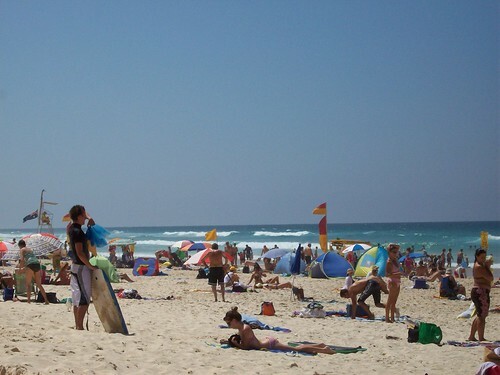 And most probably, a huge percentage of those tourists have visited one of the multitude of beaches in the country. Having won the hearts of many travelers from different parts of the world including the United Kingdom, the United States continues to attract many beach lovers because of its long list of beautiful beaches. Leading the pack are the British nationals, who continue to patronage the United States – with more than five million people traveling to this country every year based on the statistics published by GOV.UK. Main Beach (New York) – This place is the playground of the elite residents of East Hampton. You can find celebrities and supermodels hanging out at the beach even after the beach was heavily damaged by Superstorm Sandy. 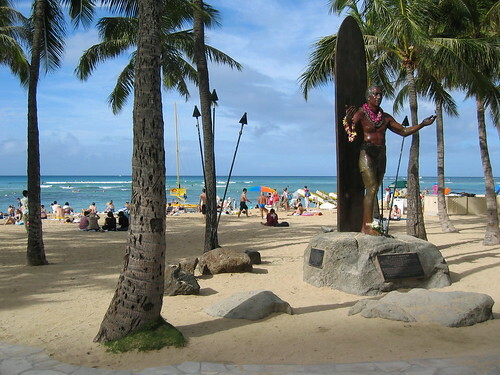 Kahanamoku Beach (Hawaii) – The beach was named after Olympic gold medalist Duke Kahanamoku, who was one of the pioneers of surfing. This is a family-friendly beach because of its offshore reef. St. George Island State Park (Florida) – Known for its powdery white sands, many people visit the beach in this park to swim, sunbath, and even walk the dunes and watch the birds. 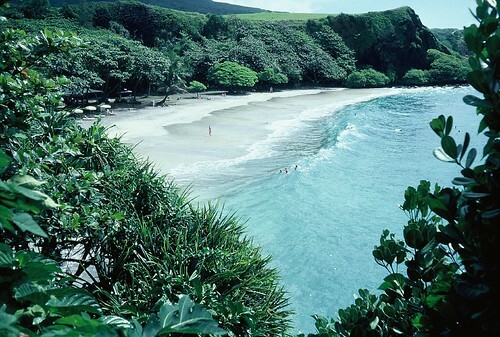 Hamoa Beach (Hawaii) – Getting here is not that easy, but it sure is worth the trip. Visitors will be rewarded with breathtaking scenery, lush greenery, white sand, and crystal clear water. 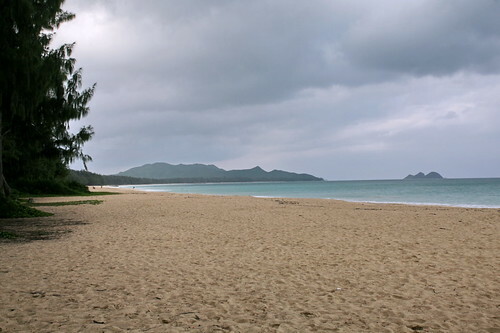 Waimanalo Bay State Park (Hawaii) – If you are in search for a safe beach, then the beach located in this state park is the place to be. Dangerous currents and big waves are rare occurrences in this beach.